Roberto Spoladore is the CEO and a shareholder of Pimsoft. 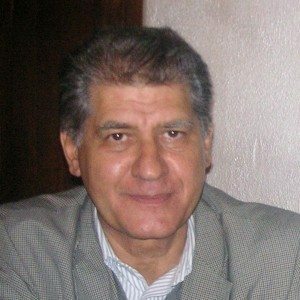 Spoladore has more than 30 years of software industry experience and worked for major IT companies such as Capgemini and CSC (Computer Sciences Corporation). In 1995, he co-founded Synapsis, an Italian IT company, which became a partner of OSIsoft. He and the company’s current shareholders founded Pimsoft in 2001. Under his management, the company has evolved, with continued focus on the OSIsoft partnership. When the acquisition of Sigmafine from OSIsoft was finalized in 2009, Pimsoft became one of the leading companies specializing in data quality. Control. 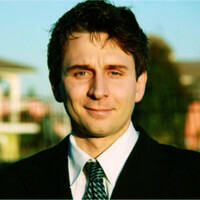 Massimo Galli is Vice President and a Pimsoft shareholder. 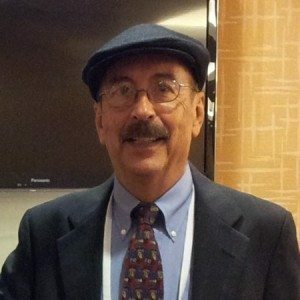 He has been working for 25+ years for major companies such as Capgemini, CSC (Computer Sciences Corporation), and Elsag Bailey to provide solutions for the process and manufacturing industries. In 2001, he and other current shareholders founded Pimsoft. 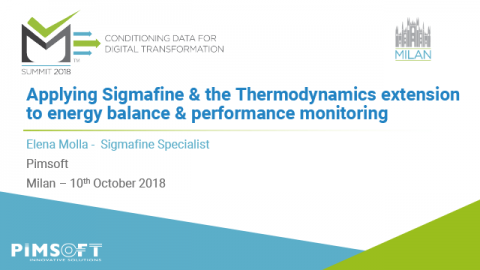 In the last decade, Massimo has managed the expansion of the Sigmafine business, sustaining its transformation into a value-added framework improving data quality for process and manufacturing industries. Mariana has 20 years of international experience working in systems delivery in the Energy and Telecommunication industries. She has extensive experience coordinating large multicultural teams with a results-oriented approach, developed in consulting organizations. She graduated as an Industrial Engineer and is a qualified CMMI Assessor, Project Management Professional (PMP) and holds an ITIL Certification. Prior to joining Pimsoft in 2015, she worked at Accenture, where she managed complex System Integration Projects and led large-scale international Quality and Continuous Improvement Programs. Mariana currently leads the Sigmafine Delivery Services Team, helping deliver value to Pimsoft clients through implementation projects. 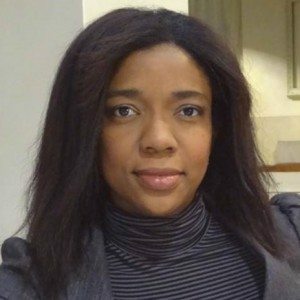 Angela graduated with a law degree from the University of Turin (Italy) in 2004 and worked at a law firm specializing tax fraud cases. There, she analyzed the accounting records of companies suspected of tax offenses. In 2006, she joined Pimsoft as an Accounting Clerk responsible for the entire accounting process and production of executive reports. In 2010, she was named Controller for the company. In this role, she controlled the organization’s accounting and financial records. Angela has also organized and implemented administrative systems for Pimsoft’s Houston office since 2011. Angela was promoted to Director of Operations in 2014. In this role, she is committed to developing and implementing strategic plans to increase efficiency and effectiveness within the company. 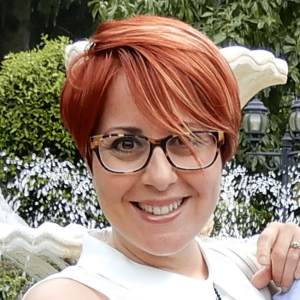 Katia Molino is currently a Senior Sigmafine Consultant at Pimsoft. 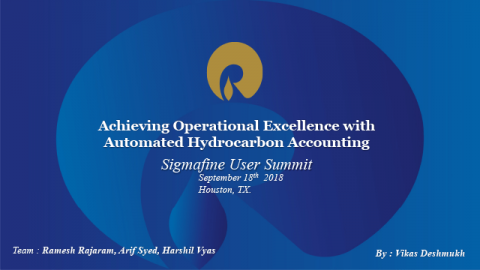 Her experience with Sigmafine includes implementing and leading data reconciliation projects, Sigmafine migrations, technical support, and training. Moreover, she is involved in the planning and design of new Sigmafine development projects. Prior to Pimsoft, Katia worked as a technical leader in consulting companies in the areas of IT, energy and engineering projects. In particular, she worked with the design and development of optimization tools in the field of hydro-power production and with feasibility studies related to innovative LNG regasification plants. Katia holds a Bachelor’s of Science degree in Physics from Bologna University (Italy). Antonio Bonaccini is a member of Pimsoft’s Board of Directors and is a Pimsoft shareholder. He has more than 30 years of successful experience in the software industry. In 2002, Antonio became a co-founder of Pimsoft. As a Sales Manager, Antonio developed and managed the chemical and energy markets. 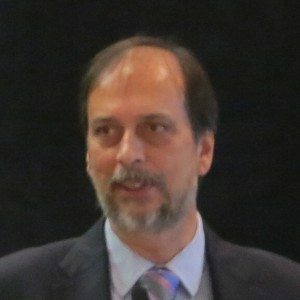 Prior to co-founding Pimsoft, Antonio worked at Olivetti and other national companies where he was accountable for IT business applications in business process management. His extensive career has provided valuable global experience working with multinational companies on projects involving real-time processes. 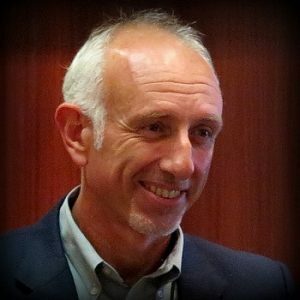 An expert with application for the financial and banking industries, Andrea is a member of the Board of Directors and a Pimsoft shareholder He has worked in the IT and software sector for more than 30 years. 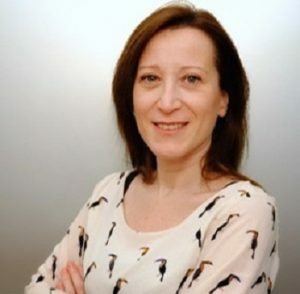 Previously, Andrea worked for major credit institutes such as Intesa Sanpaolo and built solid experience in the recruitment sector of human resources. In 2006, he was one of the founding members of Innova, an Italian IT company with core businesses in the aerospace, defense, transportation and automotive industries. 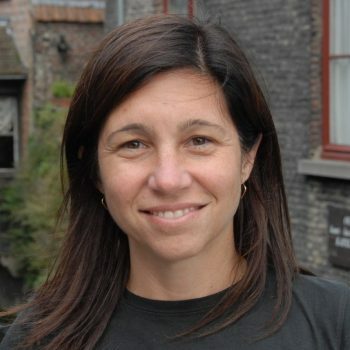 Andrea became a Pimsoft shareholder when Pimsoft and Innova merged in 2008. Under his management, Pimsoft now provides important innovations and added value to industries that need real-time operation intelligence and mission-critical systems to deliver successful services and products. Carlos has worked with Sigmafine for more than 20 years. He holds degrees in Business Administration and Political Science as well as a Master’s degree in Management, Computing and Systems. 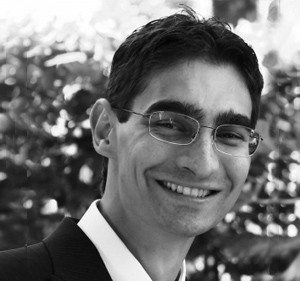 Carlos served as Pimsoft’s Sigmafine Engineering Manager from 2010 to 2015. 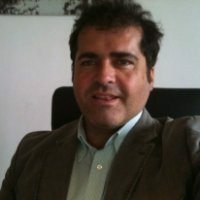 Prior to Pimsoft, Carlos worked for OSIsoft LLC in the Sigmafine Development Group from 1999 to 2010. During that time, he was involved with special projects at OSIsoft’s San Leandro headquarters for two years. From 1993 to 1999, Carlos worked for KBC Advanced Technologies as Sigmafine Project Manager. 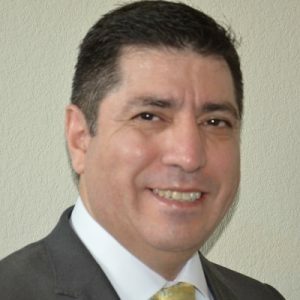 Carlos’ experience includes Sigmafine implementations, Sigmafine 3 to Sigmafine 4 migrations, consulting, technical support, training, development and project management. Since joining Pimsoft in 2014, Bernard has been involved in expanding Pimsoft’s Sigmafine business throughout the world. Prior to joining Pimsoft, Bernard served in an executive capacity at OSIsoft, a Strategic Alliance of Pimsoft, where he held the positions of General Manager of OSIsoft Canada, Vice-President Worldwide Sales, Executive Vice President and President of OSIsoft LLC from 2001 to 2012. Bernard is a highly experienced executive with engineering and technology experience and a proven track record of successful business development, sales and operations management. In 1991, he co-founded Cogexel, a software development and integration company which later became the OSIsoft Distributorship in Canada and was acquired by OSIsoft LLC in 2001. Before this entrepreneurial phase of his career, Bernard occupied diverse technical, management and executive positions in the metallurgical, chemical and oil & gas industries in eastern Canada. 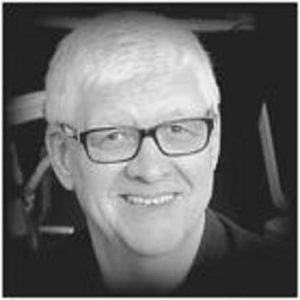 Bernard earned his Bachelor’s degree in Chemical Engineering from the University of Ottawa in 1978. Veletia has a background in Aspen steady process mass and energy balance simulation, Syscad dynamic and steady state mass and energy balance. She also has more than 10 years of process engineering experience with expertise in alumina, nickel, gold and organic peroxide production and associated batch, semi-continuous and continuous technologies. Veletia holds a Ph.D. in Chemical Engineering from Loughborough University in the United Kingdom. She joined Pimsoft in 2014 as a Senior Sigmafine Consultant and became a member of the sales team in 2015. Marco has a background in the simulation of dynamic processes, development of operator training simulators and process engineering with particular expertise in ammonia, methanol, LNG, lime and vacuum technologies. 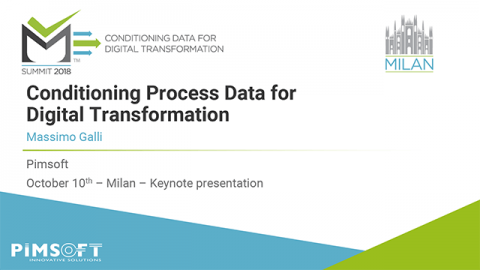 Marco holds a Master’s Degree in Chemical Engineering from Politecnico di Milano and joined Pimsoft in 2014 as a Senior Sigmafine Consultant. Gabriele has a technical background in IT and Hardware solutions related to energy management, process monitoring, IIOT and data analytics tools applied to the Oil & Gas (refining and gas distribution), petrochemical and production sectors. He significantly developed his sales and project management skills while working in Seoul (South Korea) and London (UK), where he was in charge of developing new business opportunities on new territories. Gabriele holds a Master Degree in Environmental Engineering from Politecnico di Milano with a specialization in environmental remediation. His technical background was enriched by business & management studies when he attended the EU Executive Training Programme in Korea at Yonsei University (Seoul) in 2015 . He joined Pimsoft in 2018 as Sales Engineer. Kaushal has earned a Mechanical Engineering and Technology degree from University of Houston. He joined the Pimsoft team in 2018 as a Sales Executive. 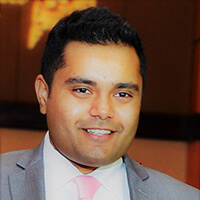 Prior to joining Pimsoft, Kaushal served as Business Development Manager for Process Engineering and Plant Engineering software, where he was responsible for business development, sales, marketing, and technical support for Americas. Kaushal is also experienced in upstream Oil and Gas industry. He has worked for various Oil and Gas service companies honing his engineering skills and sustaining high tech down-hole drilling tools. Past technical positions have helped him acquire significant design, manufacturing and testing experience.